With a large and growing record collection, I pay a lot of attention to cleaning options, from the point of view of effectiveness, cost, convenience and safety (i.e. not damaging my precious records). I’ve tried low-cost and DIY methods, and some quite expensive potions and contraptions. I hadn’t tried an automated machine, then I heard about Amari. Although a new name to me, and available now in New Zealand for the first time, The Amari Audio Co has a long track record in the research and development of record playing equipment. Newly imported to New Zealand by Soundwe NZ, I’ve had a couple on loan for a few weeks and have taken both for a few spins. Record cleaning is about playback sound quality and protecting the life of disc and pickup stylus. And there’s something magical about holding a gleaming shiny super-clean disc before placing it on the turntable. Both of the Amari cleaning machines are well made, and good for the task. 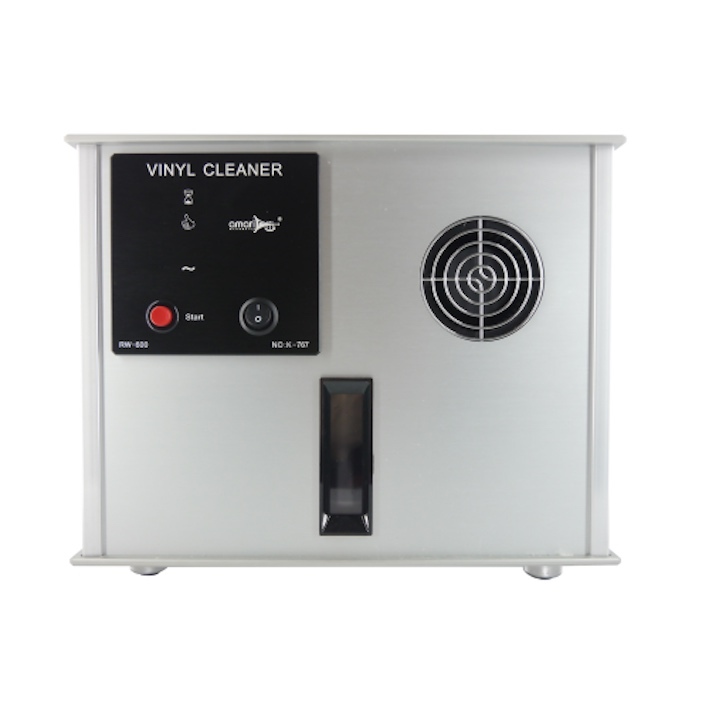 The RW-600 model is a fully automatic ultrasonic record cleaner controlled and monitored by a microprocessor. The cleaning is done in about six minutes by four very fine roller brushes and ultrasonic vibration of the bath of cleaning solution that the record is dipped and rotated in. The record is then blow-dried. On switch-on, the unit floods the record with the stored cleaning fluid, the record is gripped and rotated, then lightly scrubbed with rotating pads under ultrasonic vibration for 12 revolutions of the disc. Then the solution is drained back into the storage tank taking with it the dirt from the grooves which settles in the tank. The disc is blow dried over about 14 revolutions at various speeds of rotation. About 100 LPs can be cleaned before changing the fluid, which is drained from the tank through a flexible tube. After cleaning about 500 discs, the pads and filter sponge need to be changed. 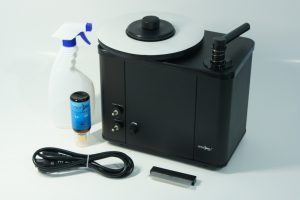 This machine is so easy to use – there’s no set-up, you just add the cleaning concentrate and distilled water (a sensor indicates when the solution needs topping up, and you can see the solution in the tank through the side window), an initial cycle without a record loaded is run when new, then the cycle is automatic for each record. Just push the start button and watch your dirty record get shinier and shinier. I find the start/finish buzzer quite shrill, and the drying is done with a substantial mini fan, but it’s not as noisy as anticipated. I followed the instructions exactly for filling the tank, and found that the inner band of records is not fully immersed in the fluid, so a little extra is required, being careful not to overfill (overflow) the machine. The RW-600 record cleaner is designed to work primarily on 12-inch records, but there are 7-inch and a 10-inch adapters available to order. The metal cabinet is very sturdy and smart, the controls are simple, and the cleaning cycle is very effective. When filled with cleaning solution, the unit is heavy, and needs to be placed on a level firm support surface when in use. The RW-220 is the younger brother, and is a simple vacuum record cleaner. It has two rather retro-cool switches, one for rotating the record and the other for the vacuum drying. The suction force is adjustable. The cleaning fluid is applied to the record surface with a supplied spray bottle and brush. 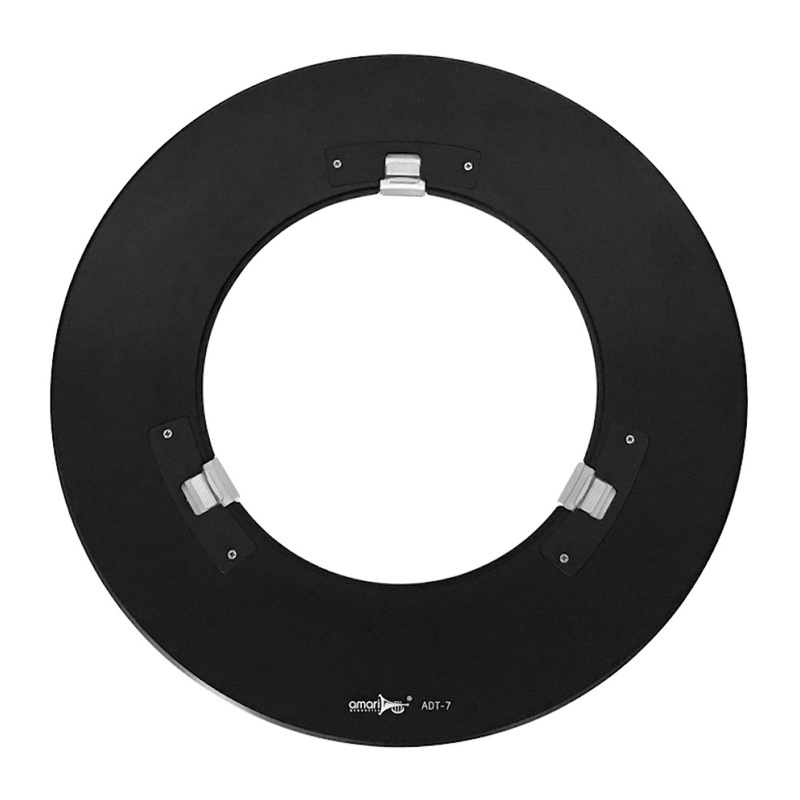 A clamp holds the record firm on the rotating platter and protects the record label from water damage. At first sight, I wondered what held the suction arm to the record surface. On operating, it becomes obvious – the vacuum suction created! The catch with this method is that dirt can be transferred from the uncleaned side of the record to the turntable, then back to the cleaned side of the disc. The ultrasonic machine has the advantage that it cleans, rinses, and dries both sides of the disc at the same time. Of course, that costs more. The RW-220 is also very well made and whilst the RW-660 is shiny aluminium, the RW-220 is a neat black. Both units are built of metal, and will be sturdy in continued use. During the trial, I didn’t find any cause for complaint about operation or build quality. 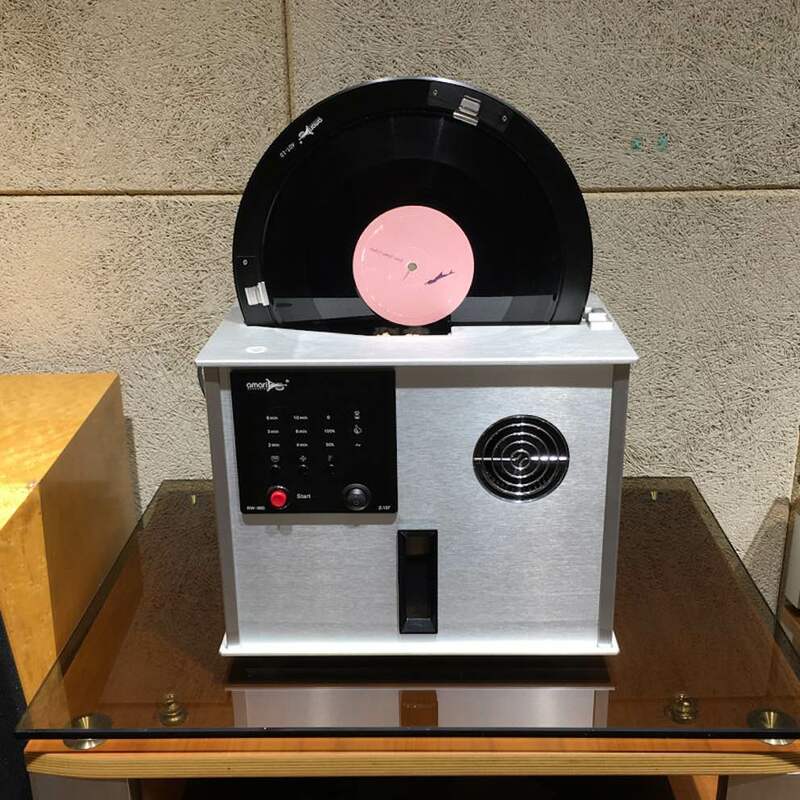 Overall, I could confidently use either machine for my own records, although the more expensive automatic machine is preferred because it cleans both record sides together and removes the soiled solution before fully drying the disc, making it immediately playable. The RW-660 is an automated process, suited to bulk cleaning sessions, while the RW-220 provides a more tactile experience for those who can keep up with more often cleaning a few records at a time. 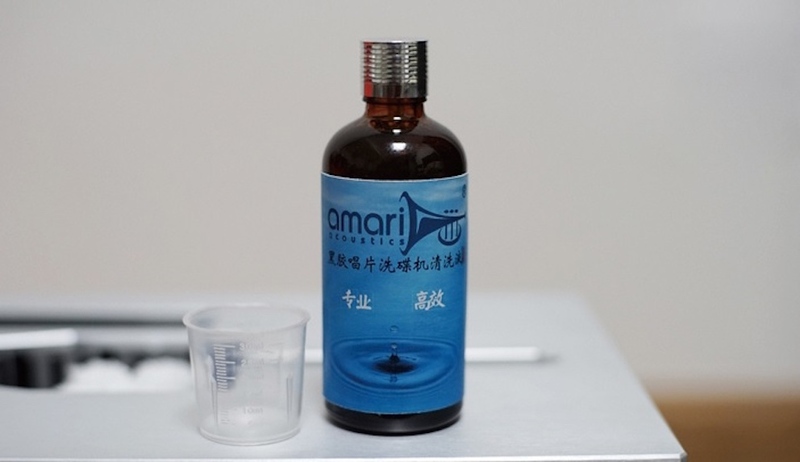 The Amari Record Cleaning Fluid is supplied in a bottle as a concentrated solution, made of non-alcoholic ingredients. It’s environmentally friendly and does not harm the record. It has a delicious sweet lemon citrus aroma. It also contains anti static components as well as having a lubricating effect on the stylus. Supplied in a 100ml bottle, 30ml is diluted in 1000ml of distilled water for use with the RW-220 record cleaner. Used with the RW-600 record cleaner, the dilution is 15-20ml diluted in about 4000ml. In comparison with various manual, hydraulic, and DIY vacuum cleaning methods I’ve tried, these machines provide highly-effective, convenient cleaning. They are thus worthy of consideration as a good investment for any serious record collector. More from Soundwe NZ, Auckland.